The World Championship in Zolder is coming closer every day. 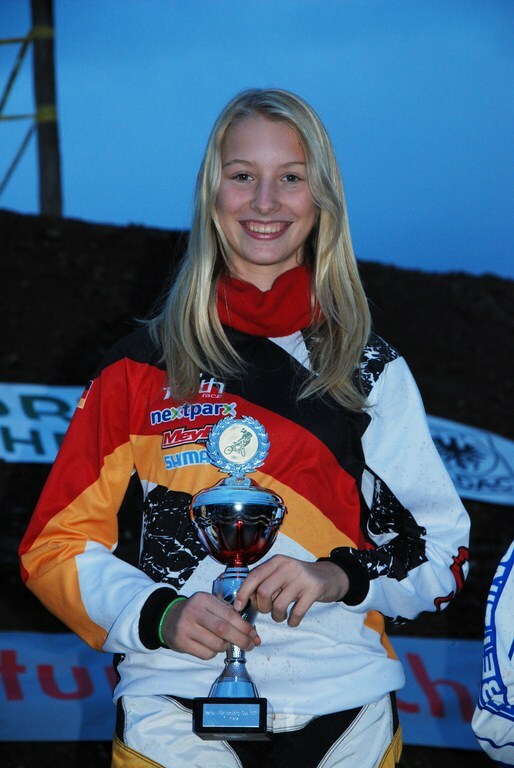 The 3rd rider under the BmxEmotion microphone is Sandra Pavokovic. The German Junior Women is currently on the 18th position of the UCI ranking. 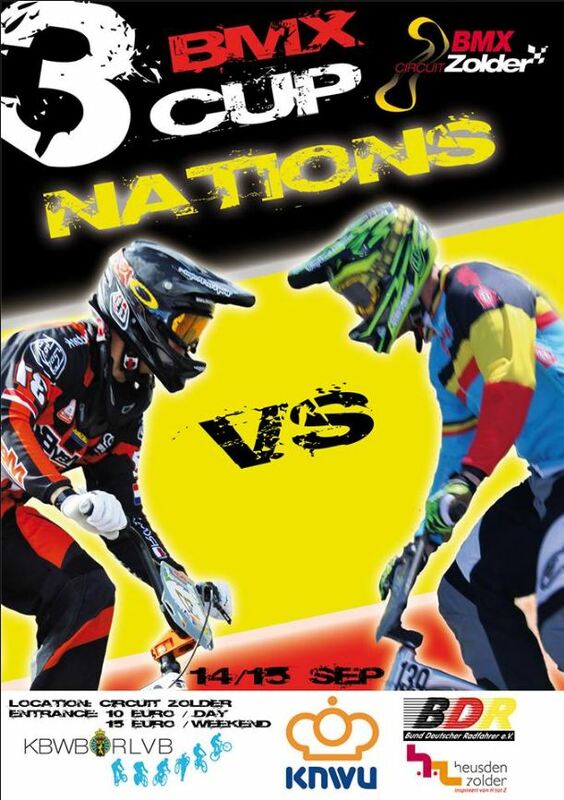 BmxEmotion: Are you looking forward to race in Zolder? Sandra: Yes, I am really looking forward to that. Events in Zolder are always of high level. 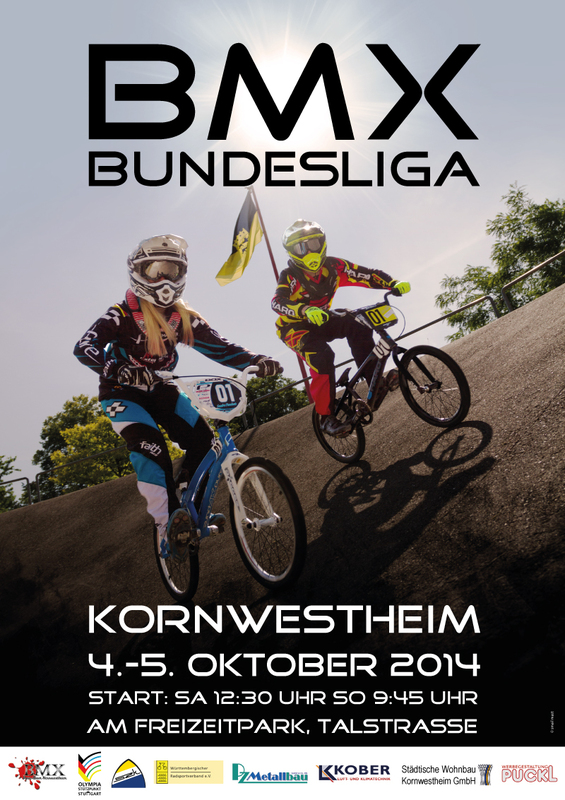 BmxEmotion: This year the Worlds are on an outdoor track. What do you prefer? Indoor or outdoor? Sandra: I love both. When the weather is nice, an outdoor WC is fantastic, so let's hope the sun is shining. 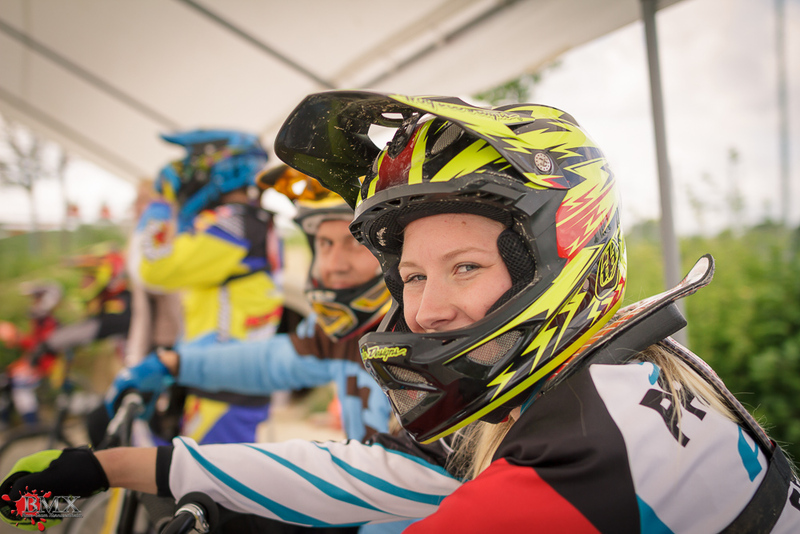 BmxEmotion: How is your preparation going? Sandra: Since last year I go to another school to be able to get to the training center faster. It's much better now. I love what I do and for me that's the most important thing in preparing for the races. 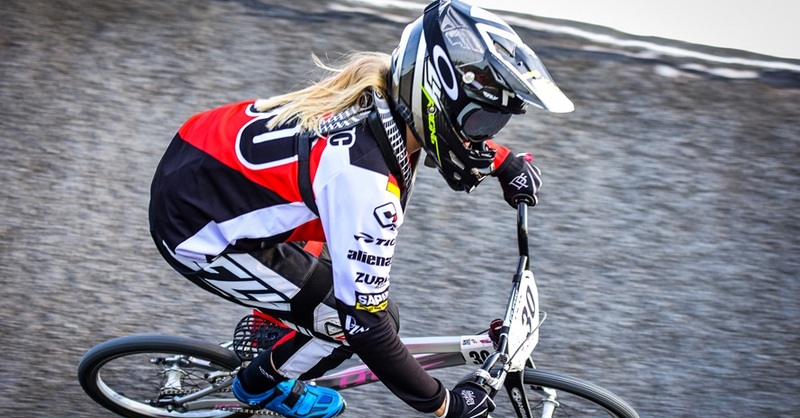 BmxEmotion: Who are your strongest opponents? Sandra: There are many good riders in the Junior Woman category so I will see how it goes and then try to improve myself step by step in every race. 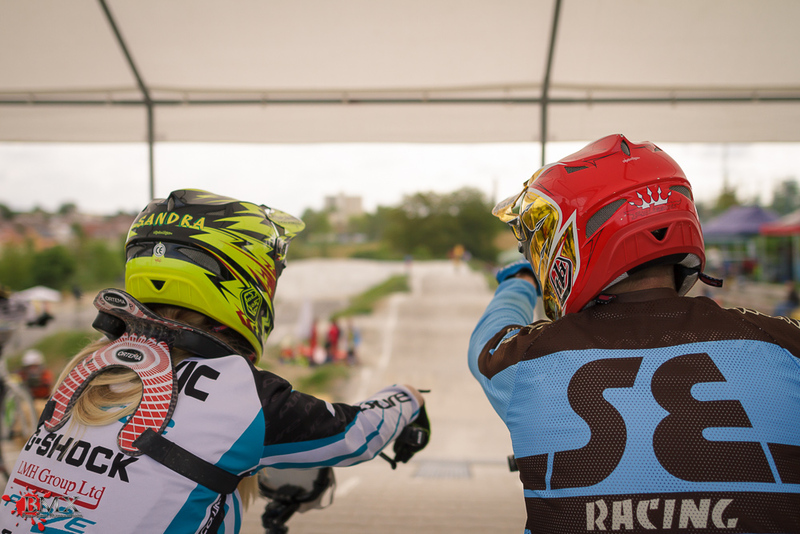 BmxEmotion: What are your expectations for the Worlds? Sandra: First, I will try to qualify. When I have achieved that I will determine my specific goals. 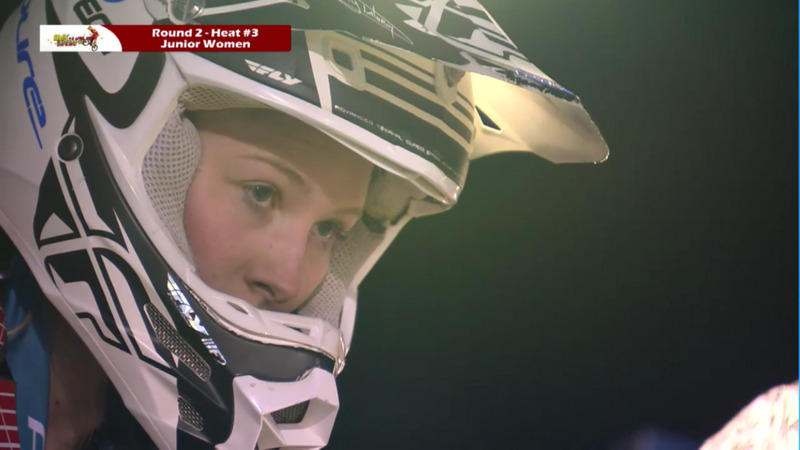 BmxEmotion: When I say: Belgium! What's the first that pops up in your mind? Sandra: I really like the Belgian people that I know. 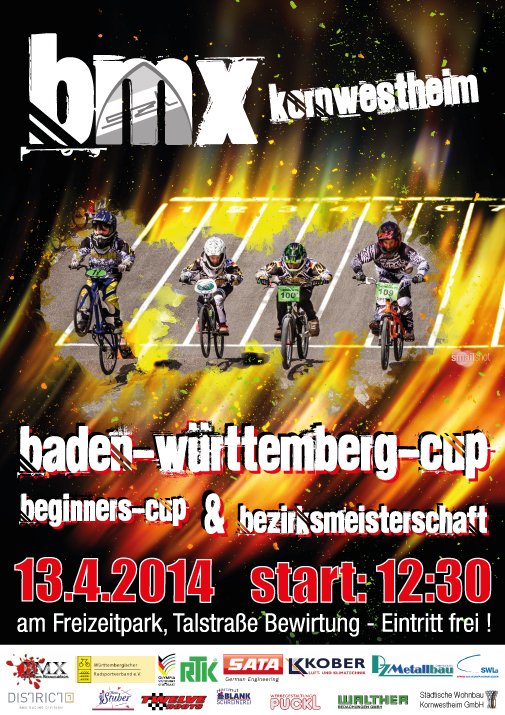 It's a small but nice country with some nice tracks and some really good BMX riders! I always like to go there to race. 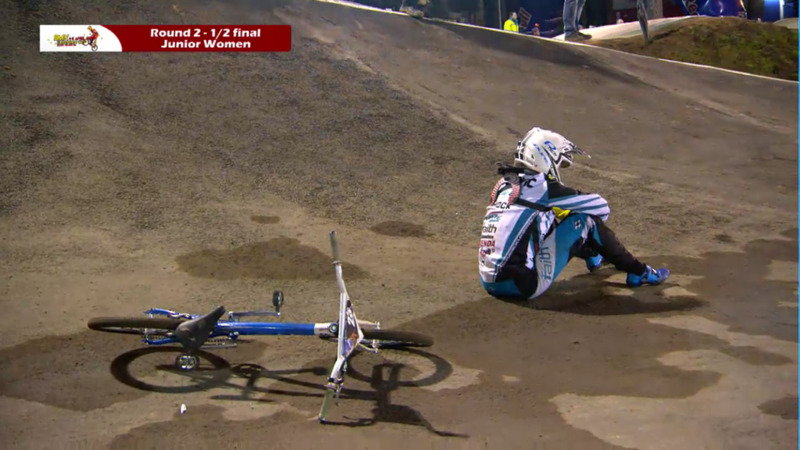 BmxEmotion: Thank you for your time. 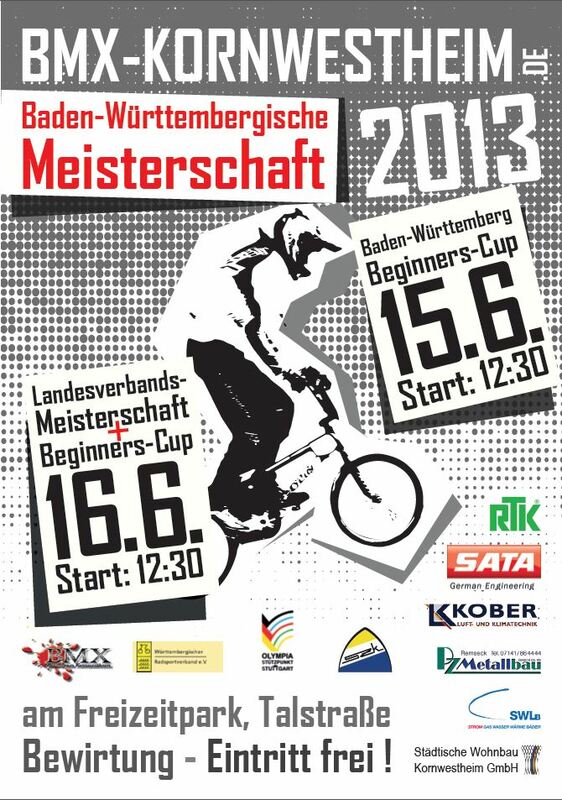 In Weiterstadt the first and the second round of the main national BMX race series took place. April showers bring what he wants, this weekend he made his name. From sunshine to rain everything was there. The well-groomed track was to have been the floods swept on Sunday for a short time not accessible from the web. But that should not detract from the good mood do.